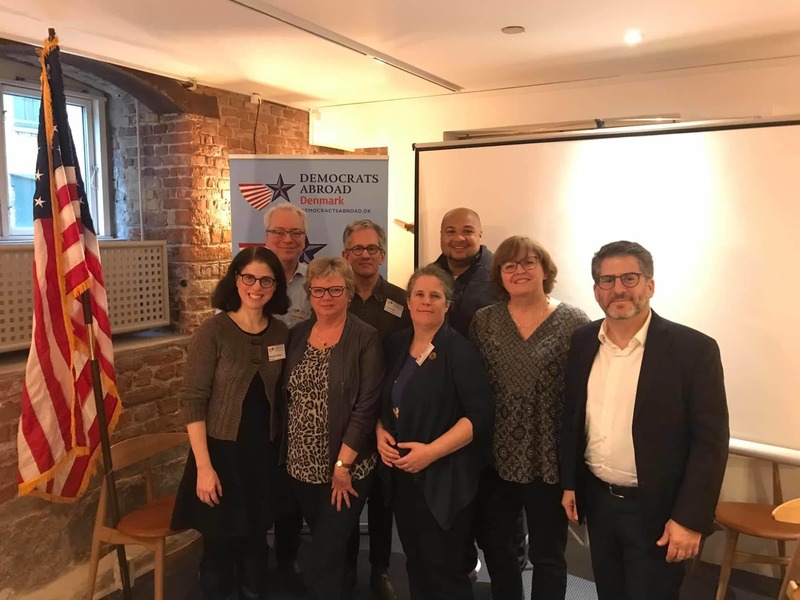 Congratulations to our 2019-2021 Executive Committee and Voting Representative, elected at our March 16th, 2019 Annual General Meeting. Front row left to right: Michelle Taube (Voting Representative), Vibeke Lybro (Secretary), Kimberly Chopin (Chair), Judy Williams (Treasurer), Paul Martin Schwartz (Member at Large). Back row left to right: David S. Miller (Vice Chair), Joe Simon (Counsel), Jerrel Burney (Member-at-Large).